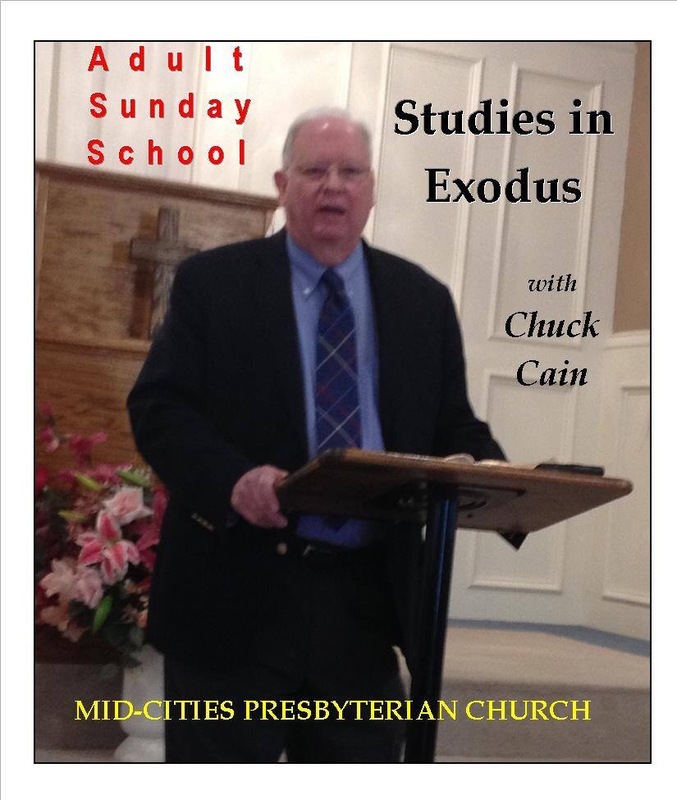 The lesson on May 3, 2015, covered Exodus 20:18–21:11. The first section, 20:18-21, describes the Israelites reaction to God speaking to them from Mt. Sinai. They expressed fear and asked Moses to be their mediator. They asked Moses to speak to them rather than God “lest we die.” In response, God speaks to Moses in Chapters 21-23. This three-chapter section is later identified as the Book of the Covenant (24:7) and provides examples of how the Law is to be applied. It was used by Israel’s judges in deciding civil law cases. The second section, 20:22-26, elaborates on the First and Second Commandments. The hearing of the Law brought recognition of sin and the need for a sin offering on an altar. God expresses that a simple earthen altar or one of unhewn stone was to be used. The idea is expressed that their worship should be focussed on God alone without the distraction of an artistic, elaborate altar. This section therefore serves as a preamble to the remainder of the Book of Exodus which describes the design and construction of the Tabernacle. This lesson was not recorded, that’s why a little extra detail has been added.